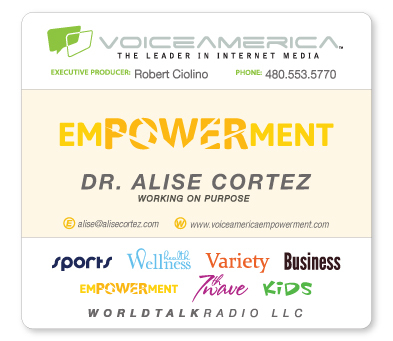 Running for any office takes enormous amounts of time, energy, and a passion for the cause. 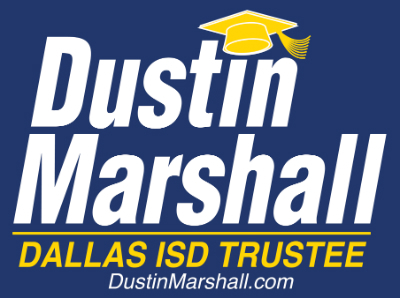 Winning the position of Dallas Independent School District Trustee for District 2 is the hope for Dustin Marshall who has long been captivated by the prospect of education reform. His platform includes addressing four main priorities: early education, empowering principals, racial equity, and teacher development. In this episode, Dustin describes his own experience of navigating school and being raised by a single Mom, how he became fascinated by and committed to education, and his rationale behind each of the four priorities he wants to address if elected. 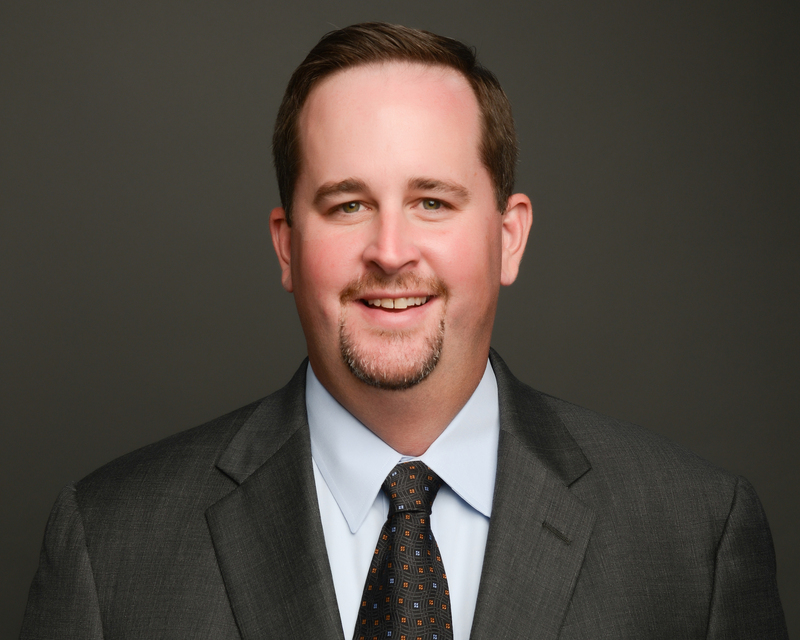 Given his full-time role as CEO, husband and father of four young children, Dustin is clearly driven by purpose in his pursuit to win and serve in the trustee position.